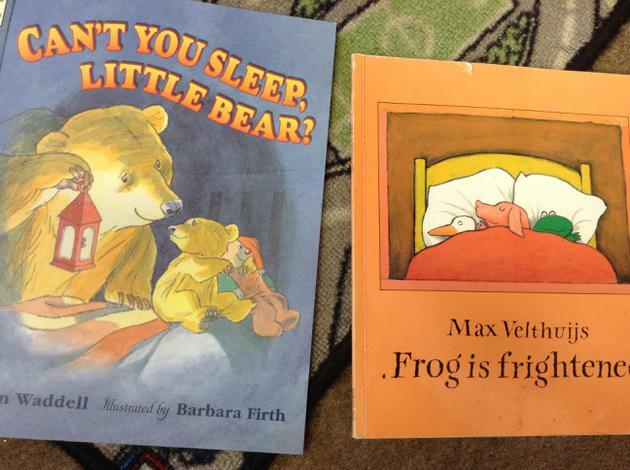 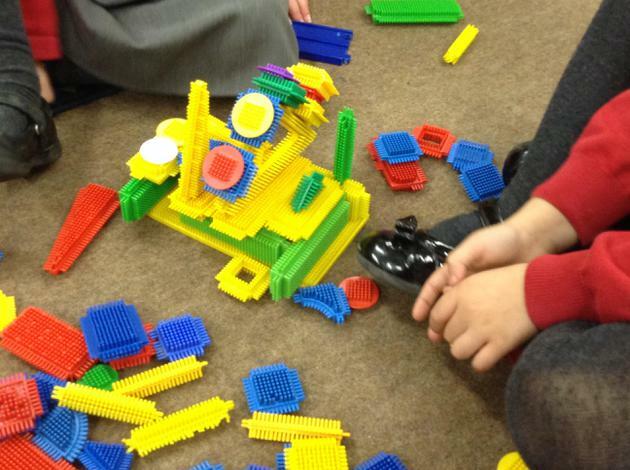 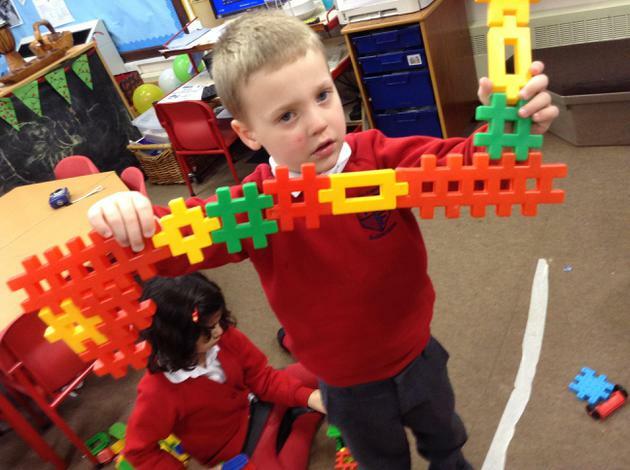 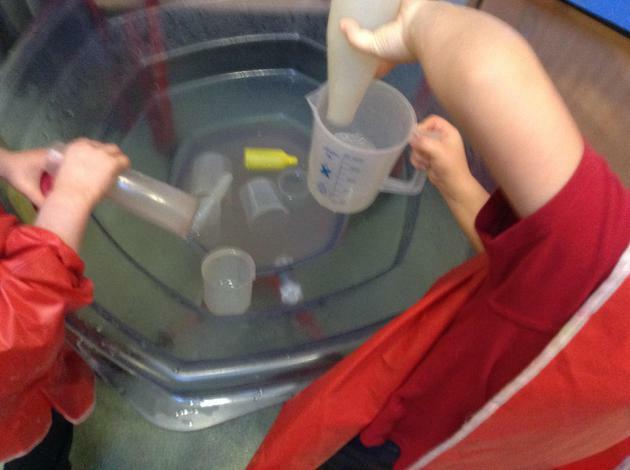 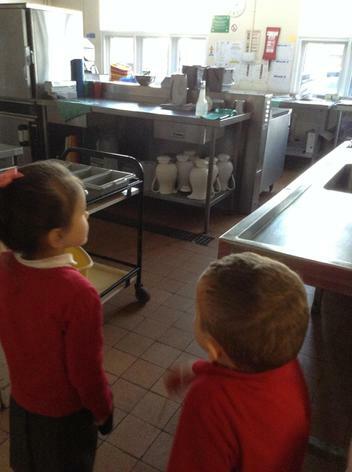 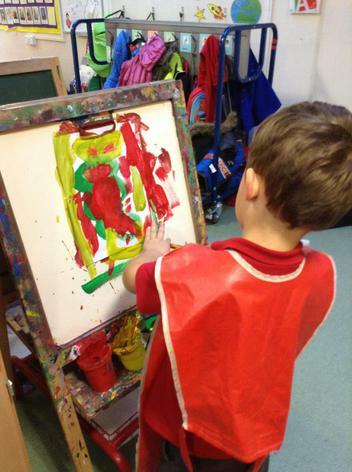 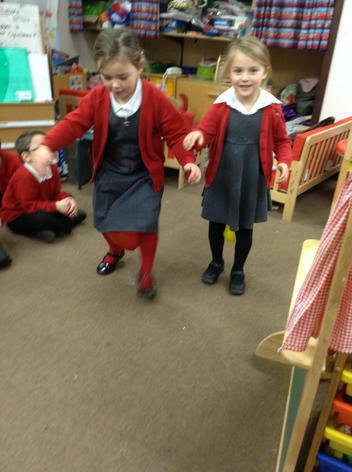 We have had lots of fun this week. 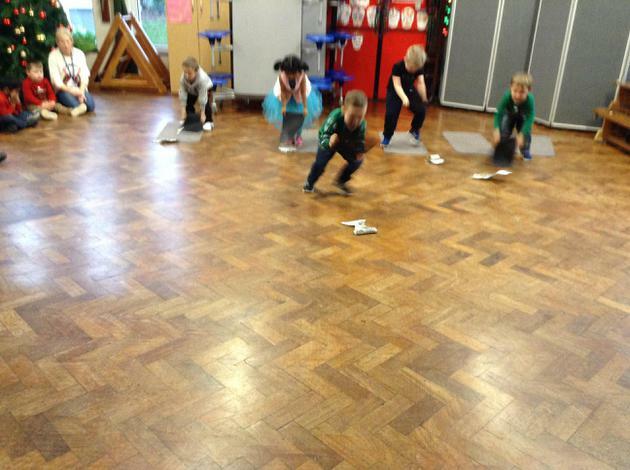 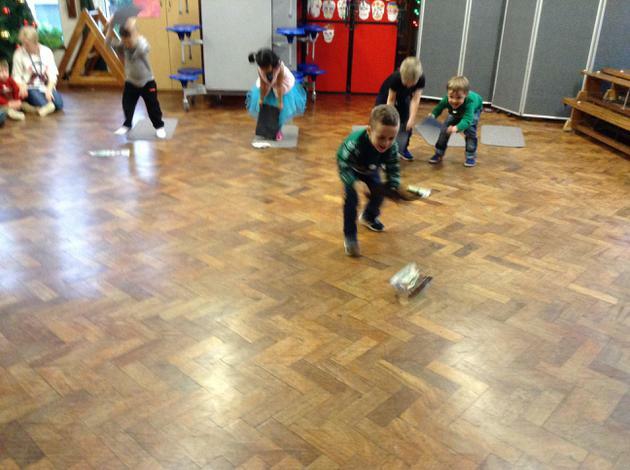 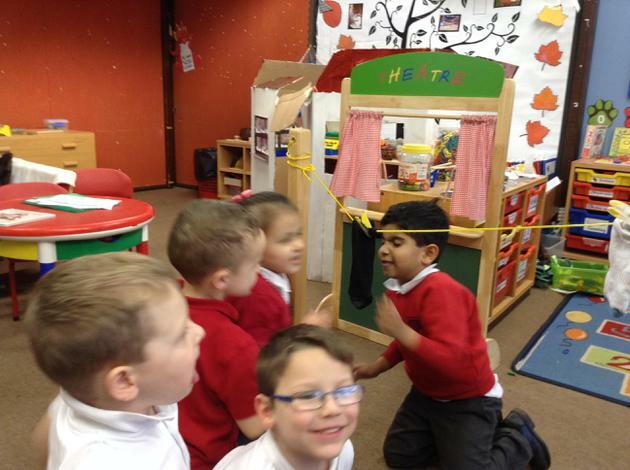 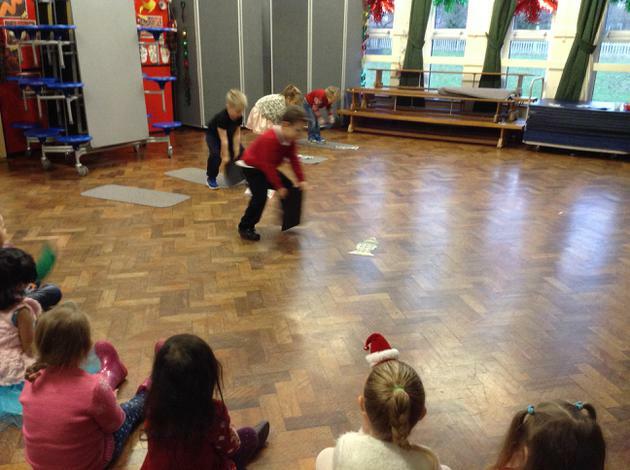 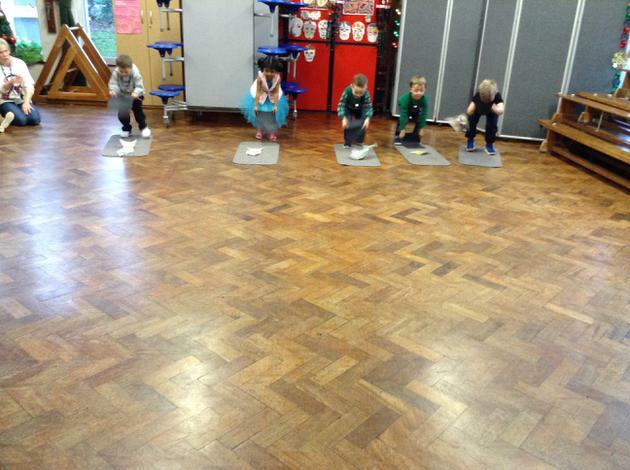 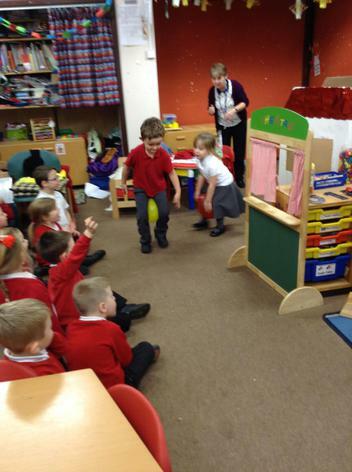 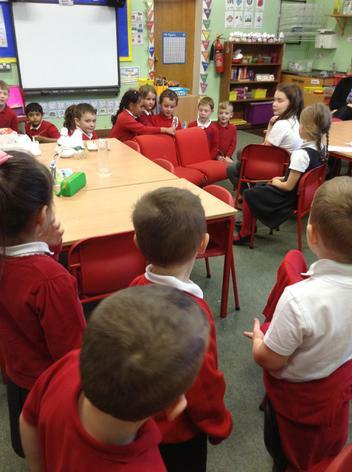 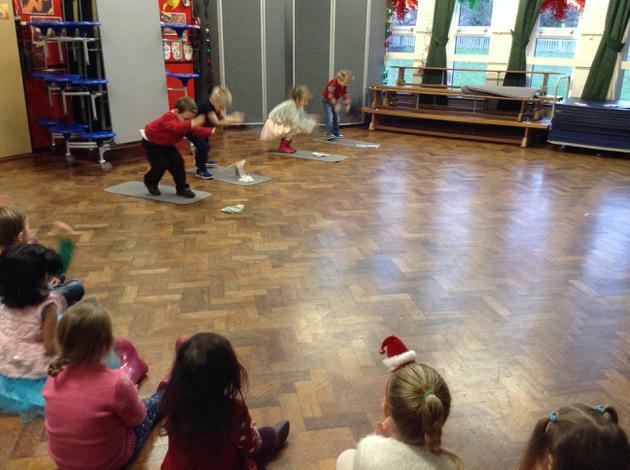 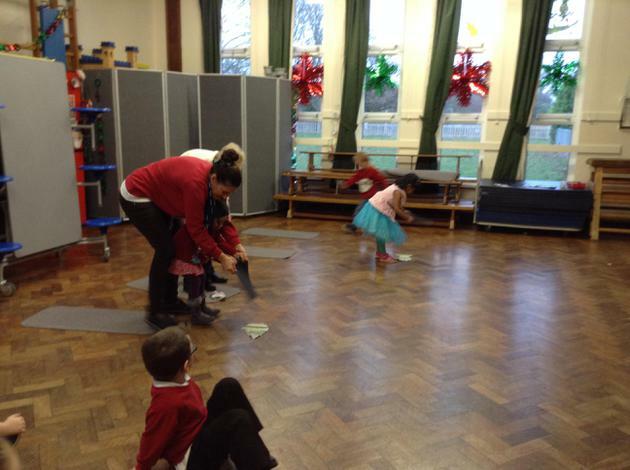 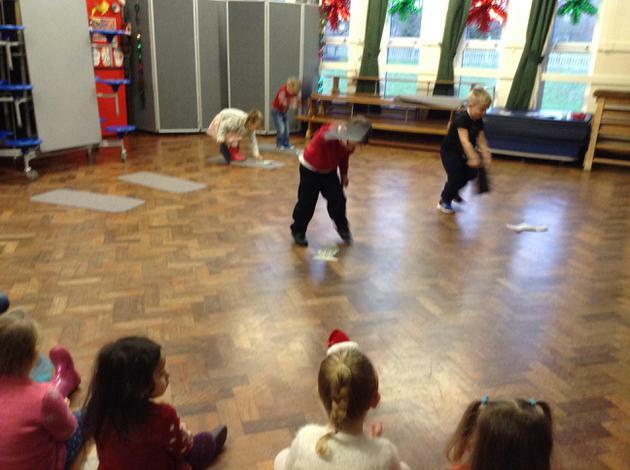 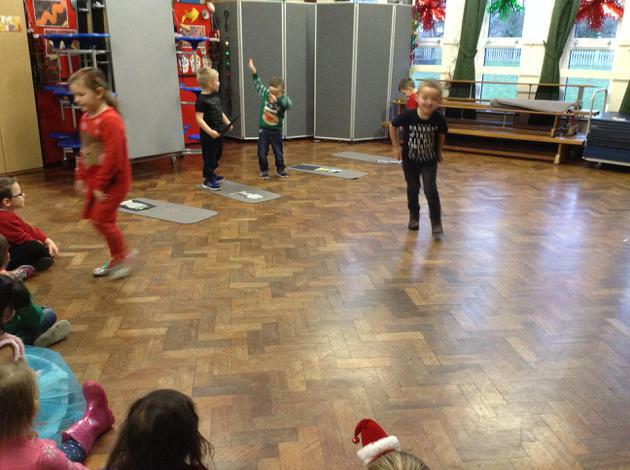 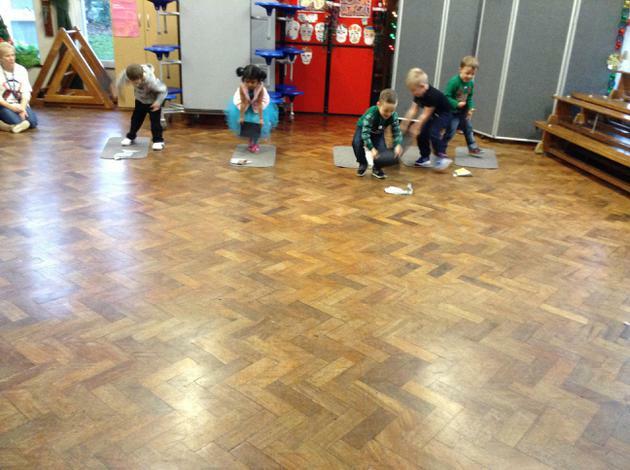 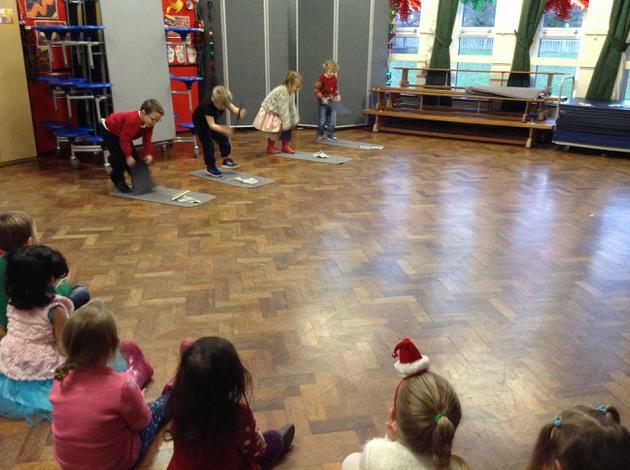 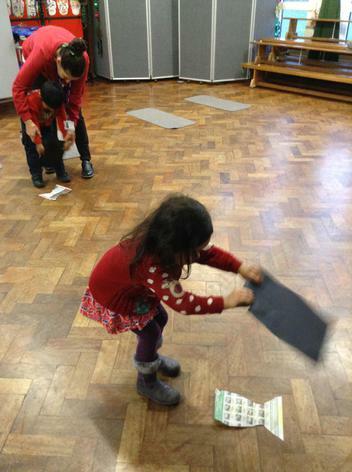 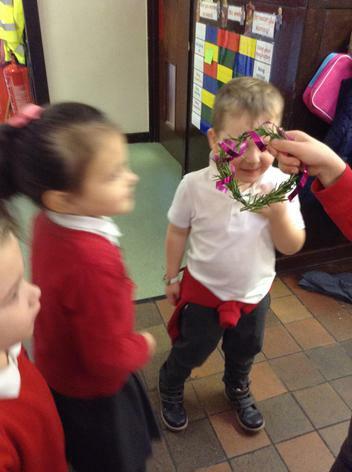 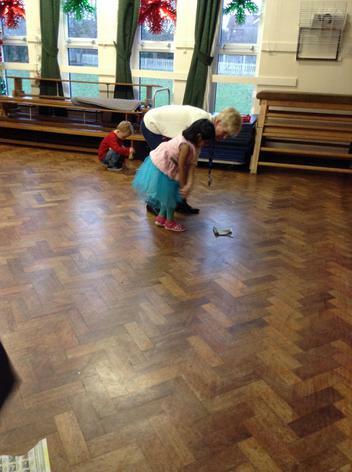 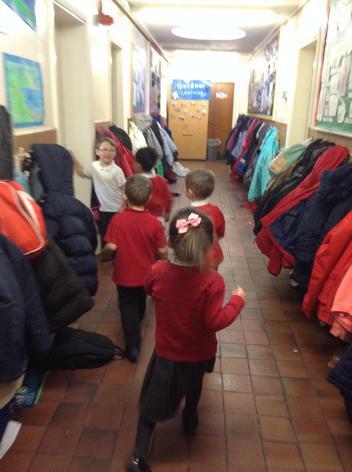 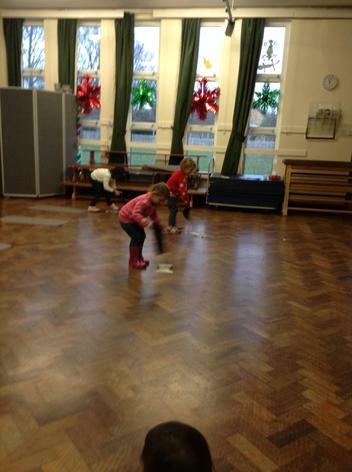 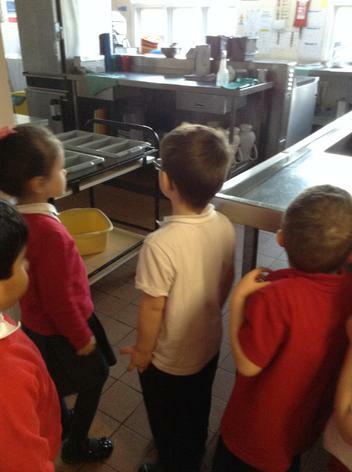 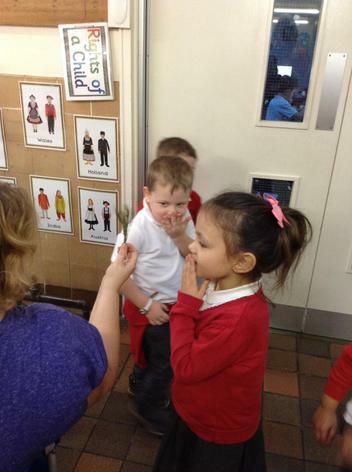 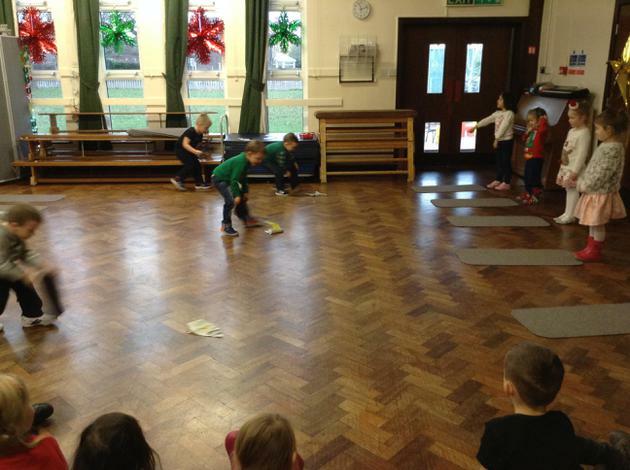 We've been to the pantomime ( Reception) and we have had lots of fun and games all week. 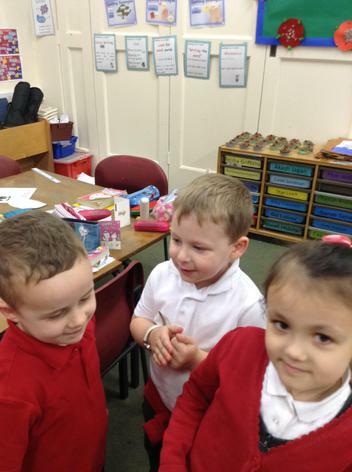 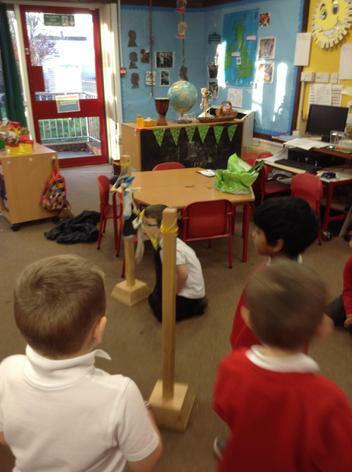 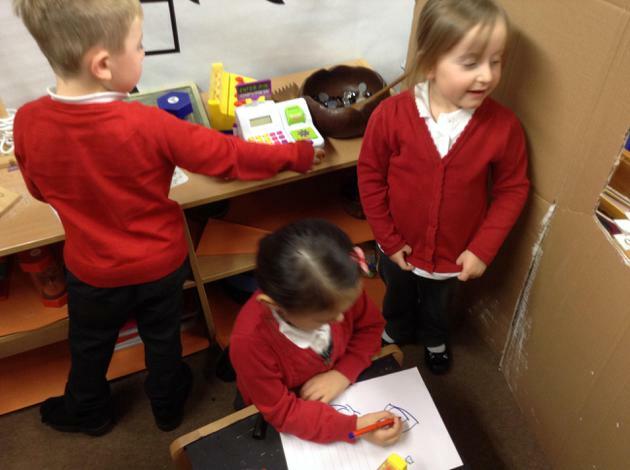 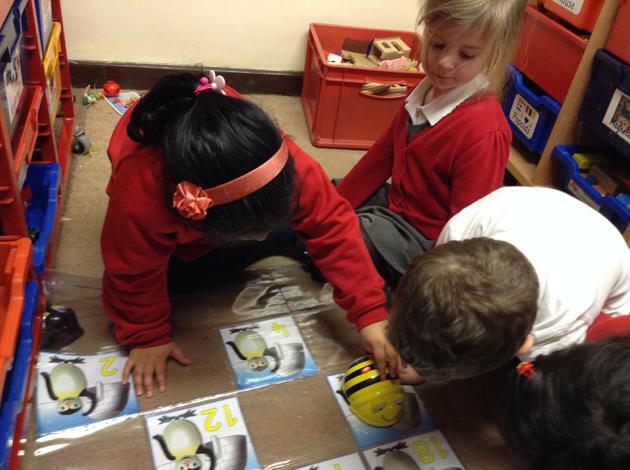 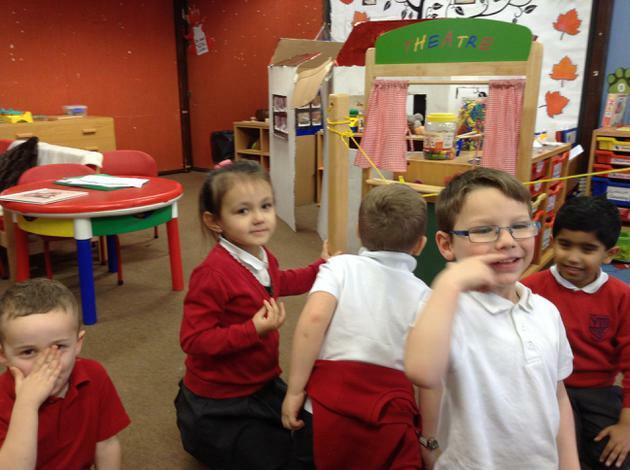 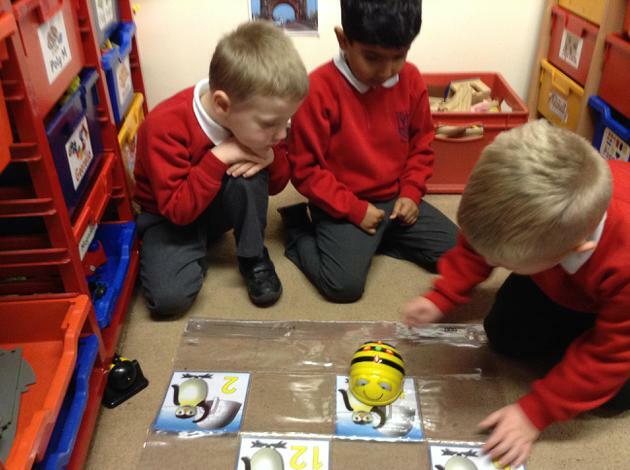 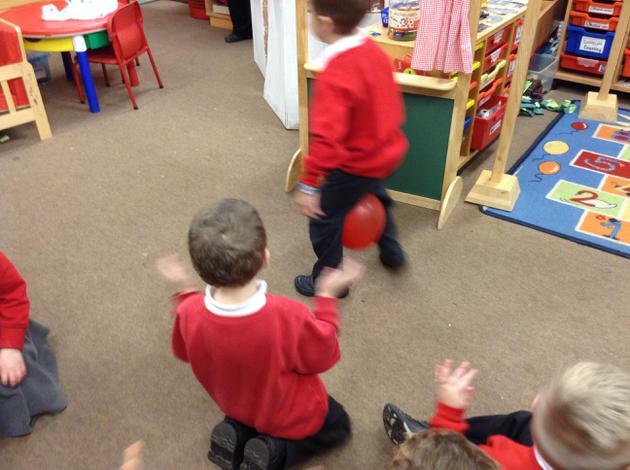 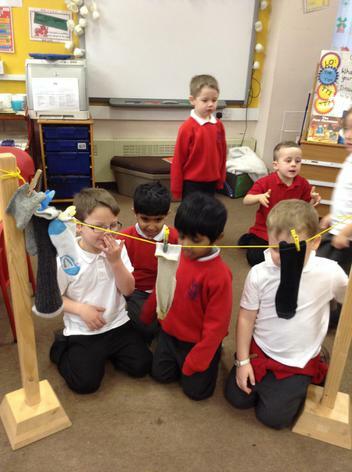 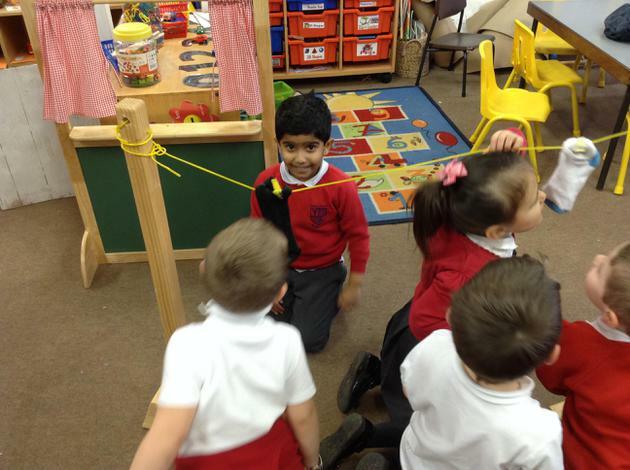 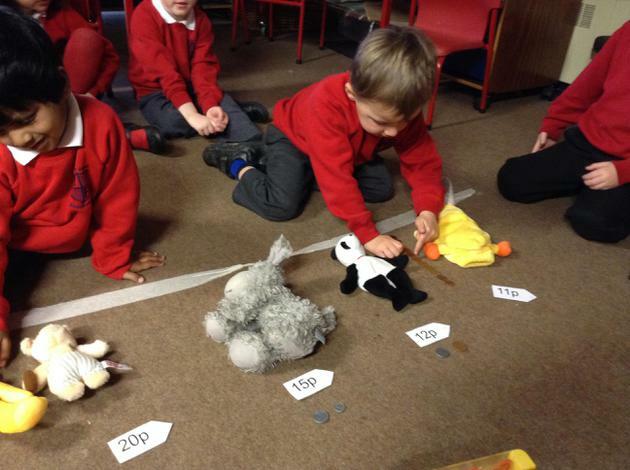 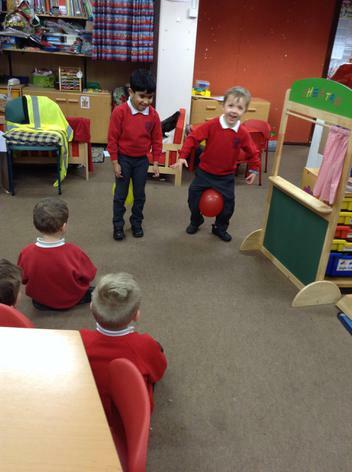 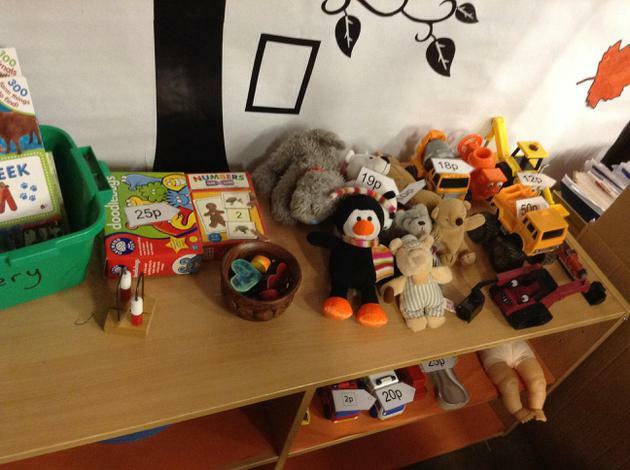 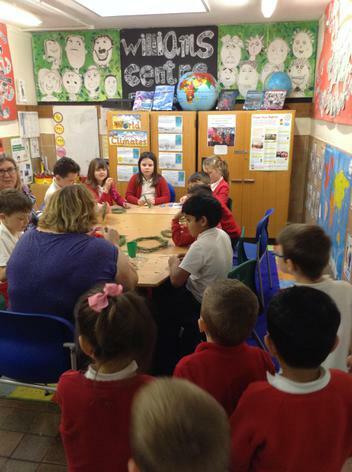 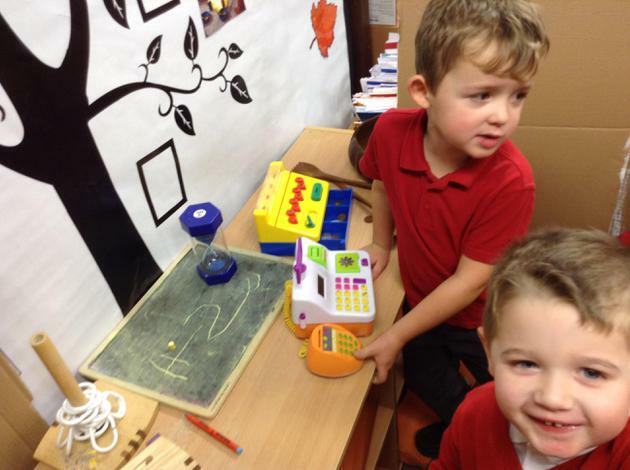 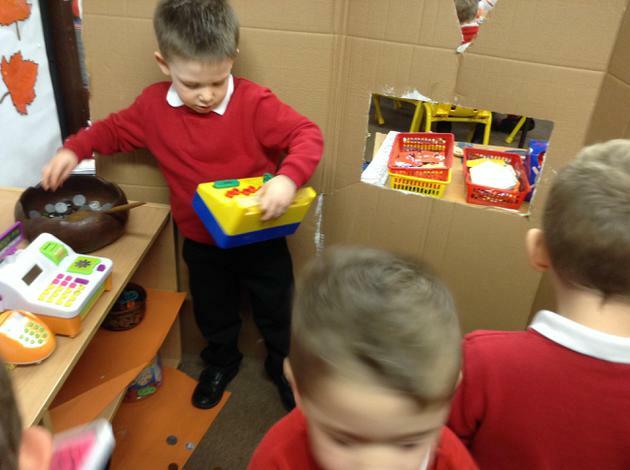 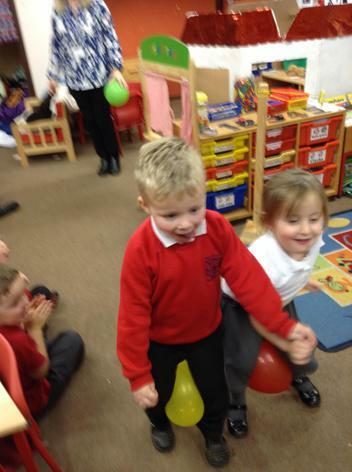 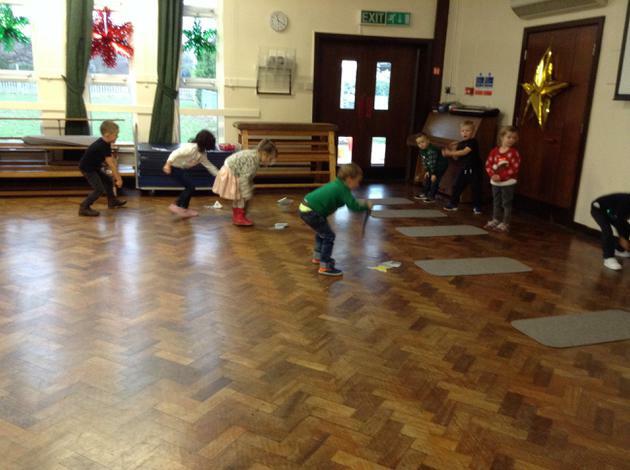 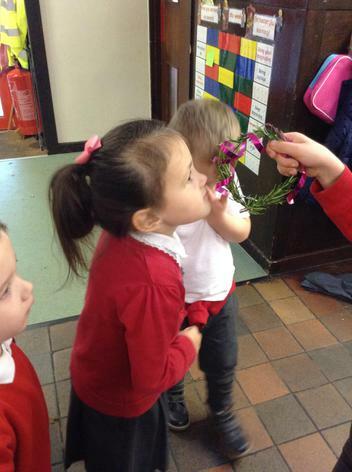 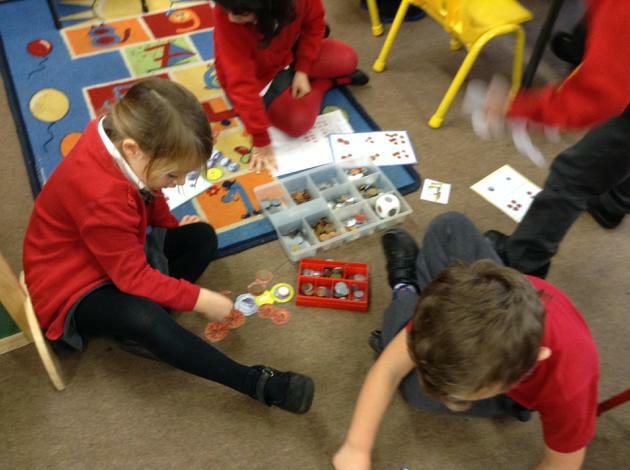 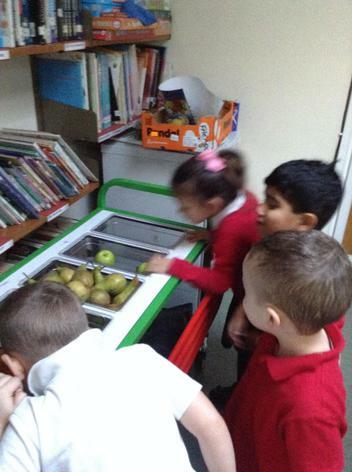 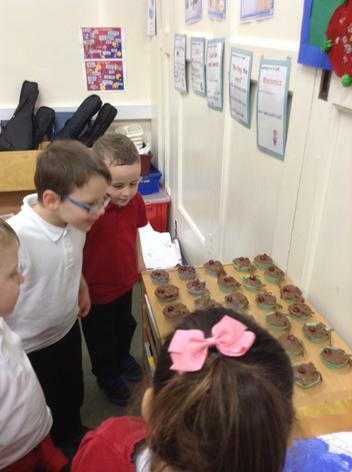 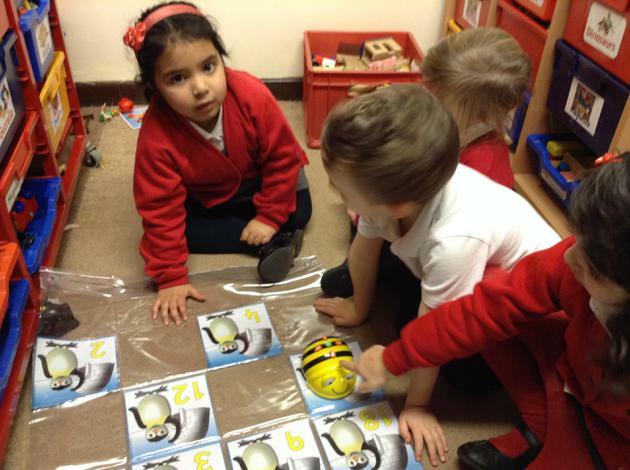 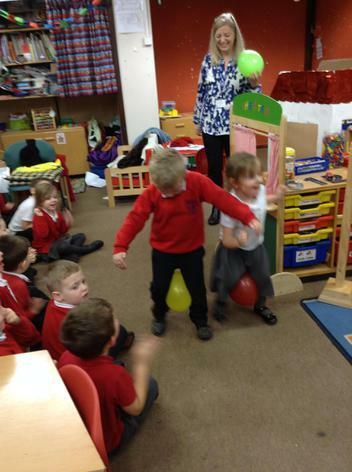 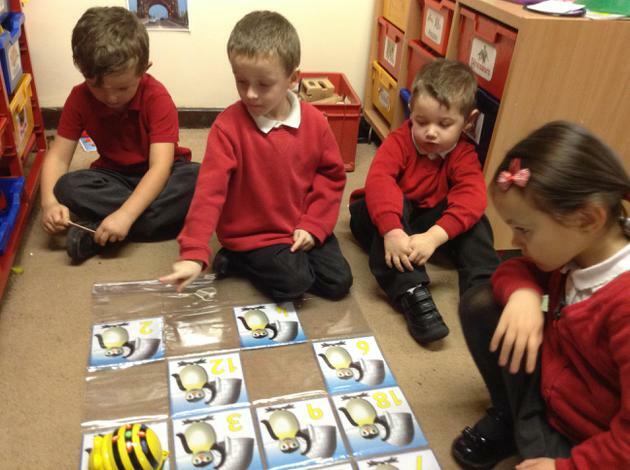 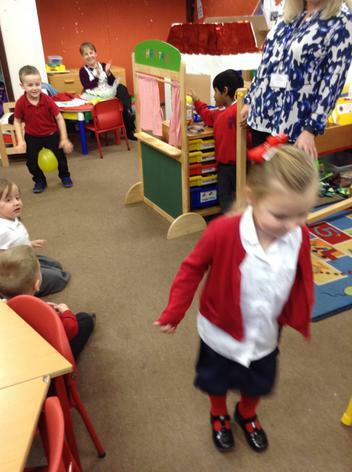 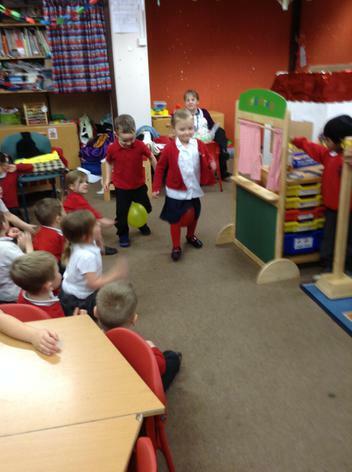 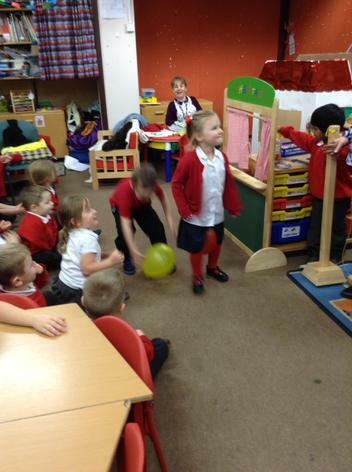 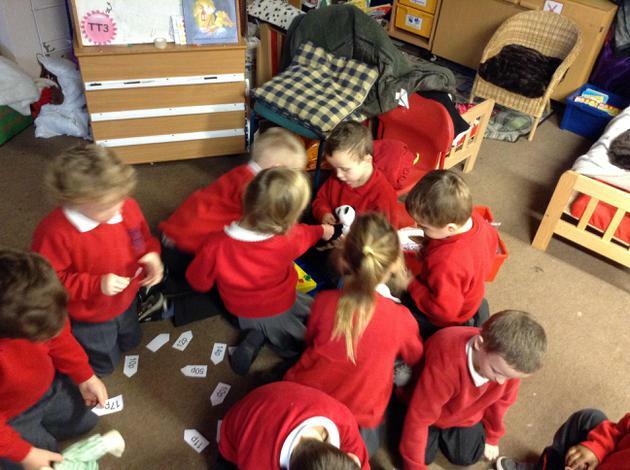 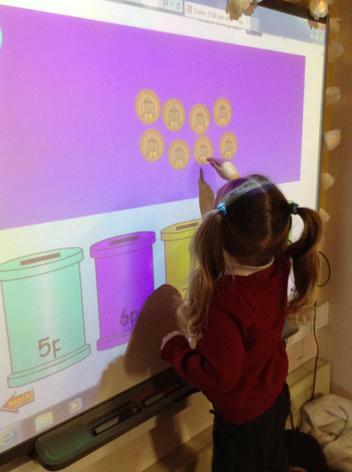 We have played balloon games, Swish the Fish games, we've been on a sniff hunt all round the school, we've been learning how to programme BeeBott , we have played in our toy shop and learnt lots more about coins. 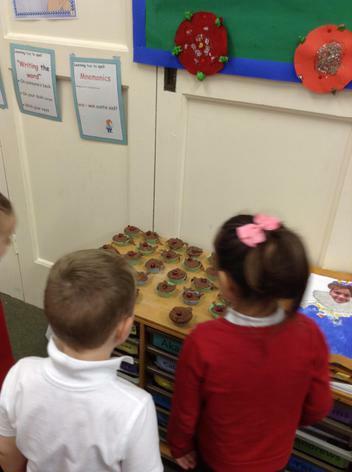 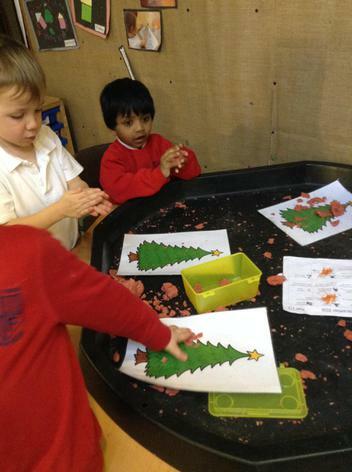 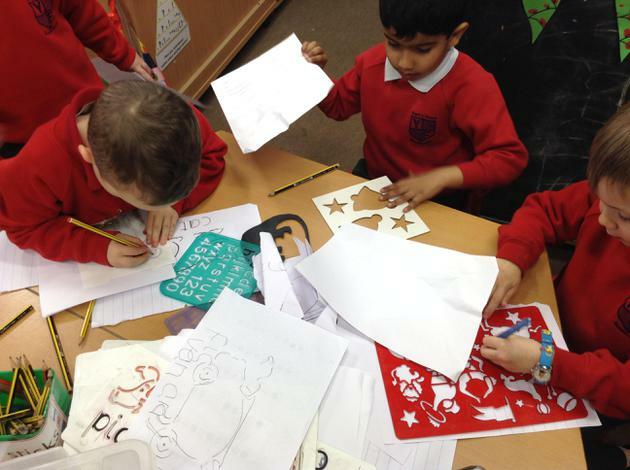 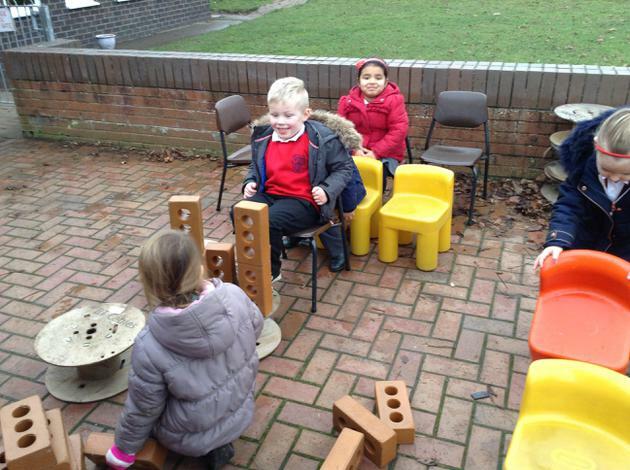 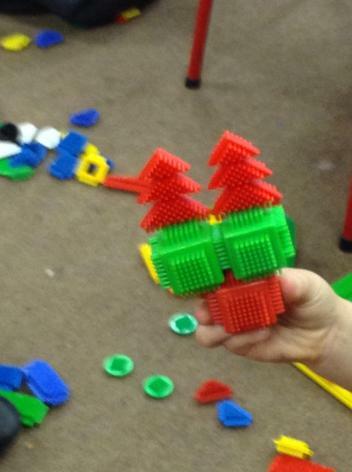 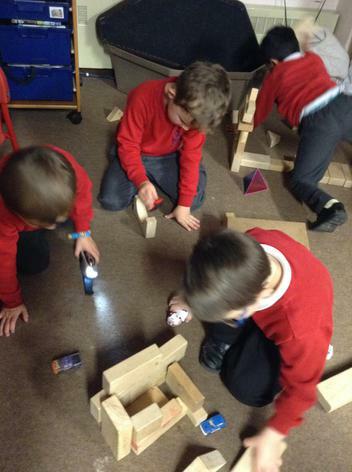 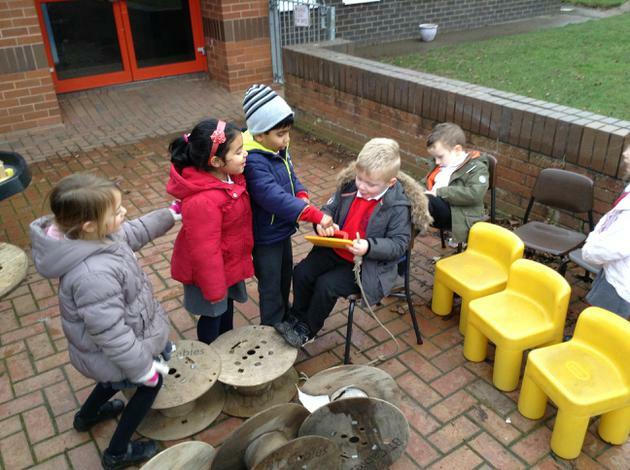 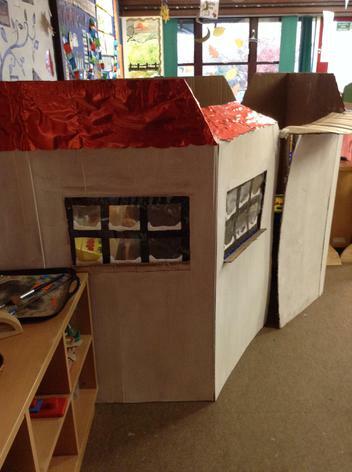 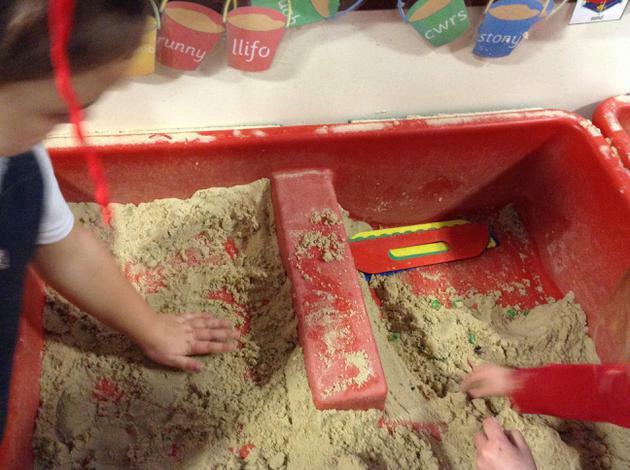 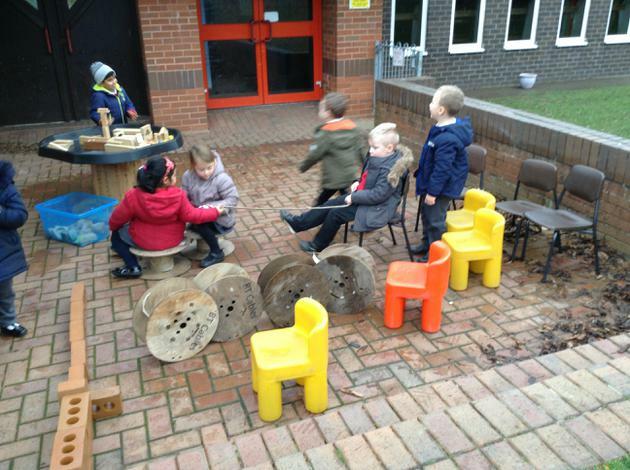 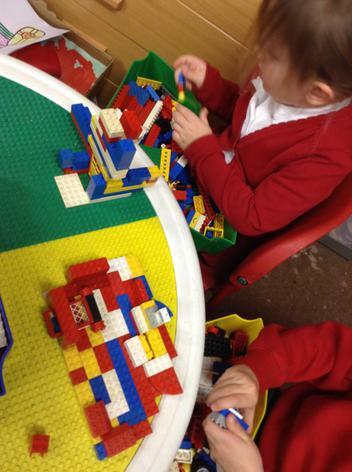 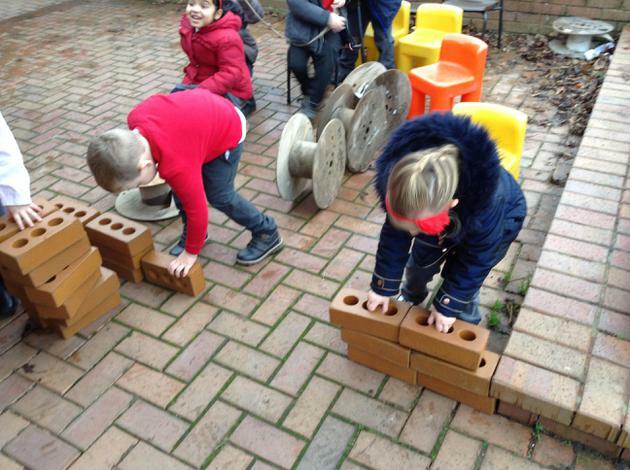 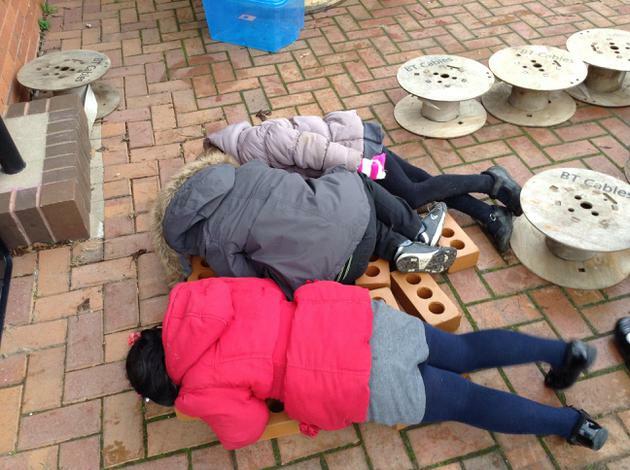 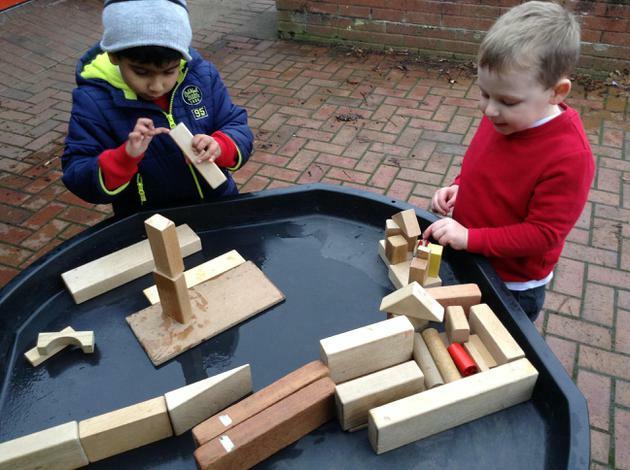 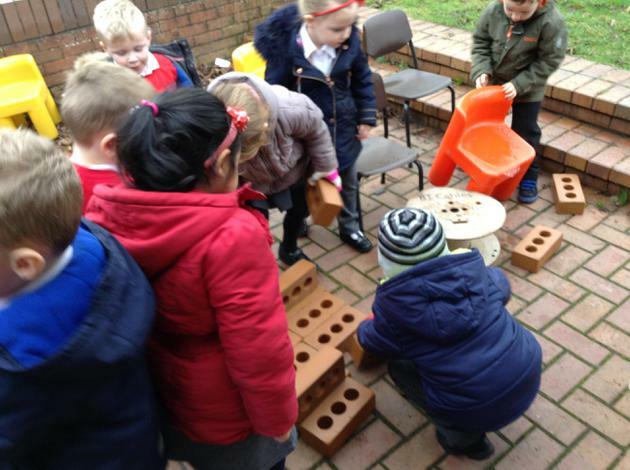 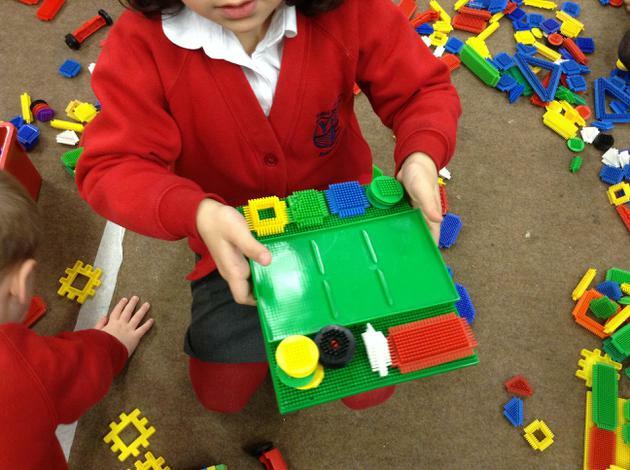 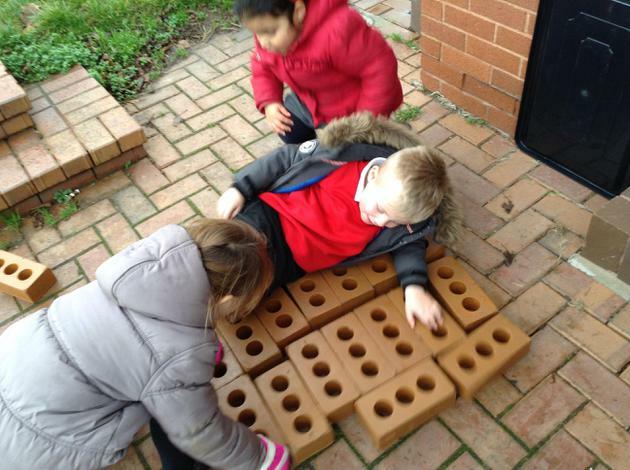 We've been making models of Christmas scenes and building Santa's grotto outside.